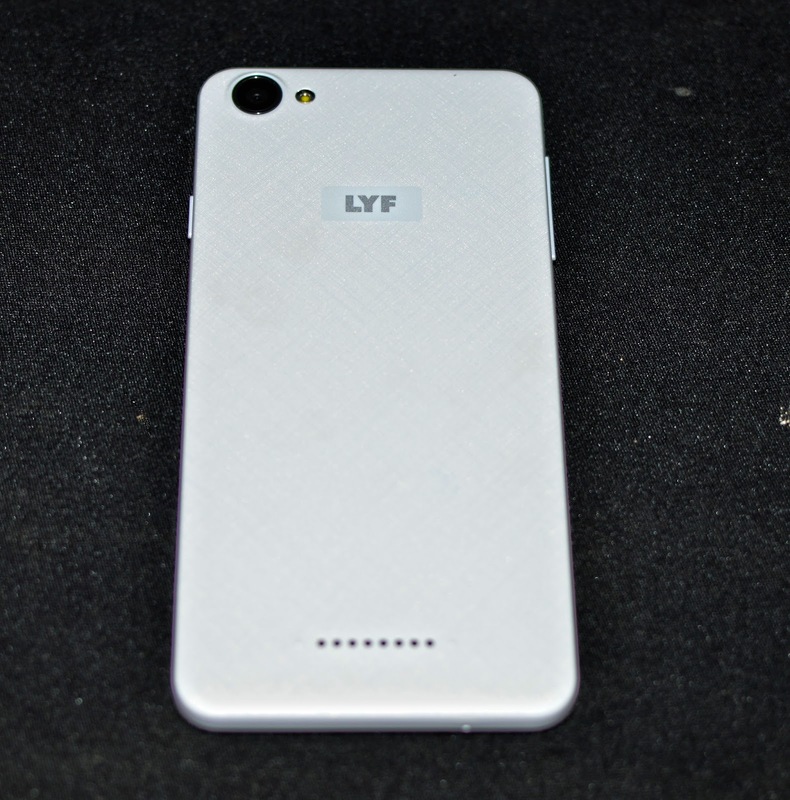 Biswa's Blog: Reliance LYF Wind 1 Review! The handset is slim, sleek and stylish. The specifications are nothing great to write about. At Rs 6,000/-, there are other brands which offer 2 GB RAM with 16 GB internal memory. So, why should someone choose Reliance LYF WIND 1? 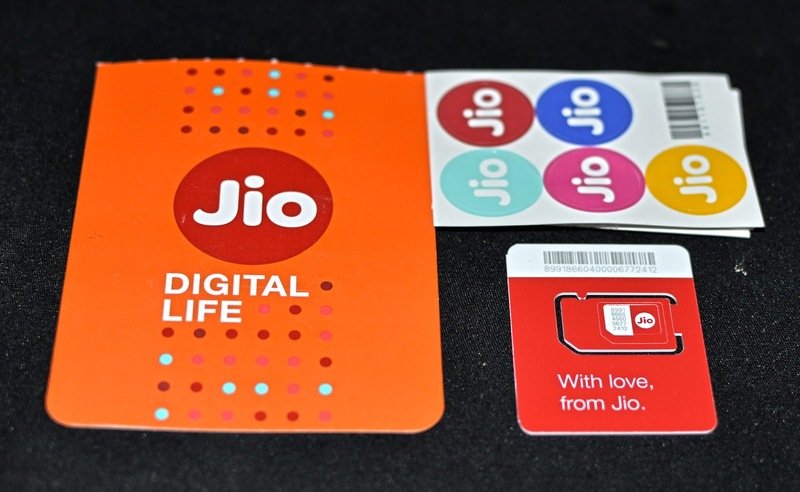 Answer: Bundled Reliance JIO SIM with unlimited voice calls, video calls, SMS and of course, unlimited 4G Data without any speed cap limitation. 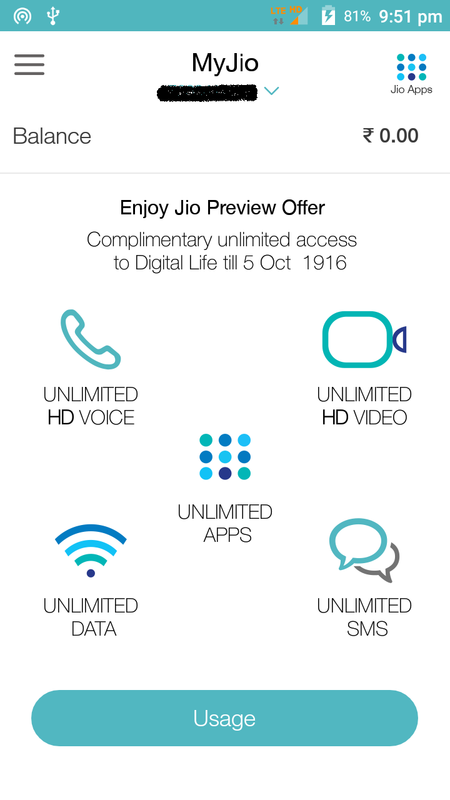 And the validity is for minimum 3 months or until the official launch of Reliance JIO. 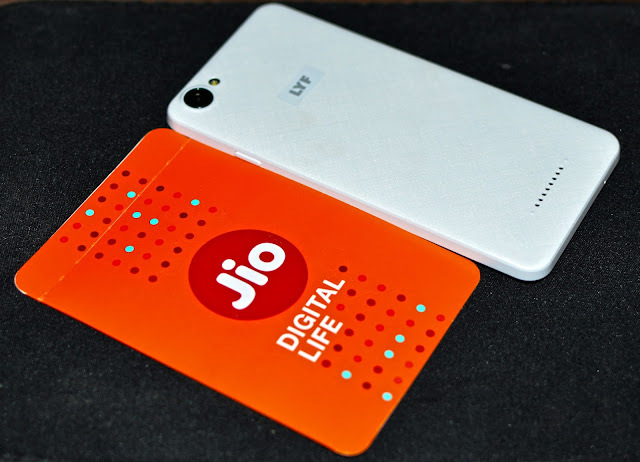 Without an iota of doubt, Reliance JIO offers a superlative 4G experience. Just type the desired URL,hit enter and voila, instant result! Youtube videos never buffer. While downloading a game from torrent(okay, it is illegal), I got the download speed of 3 Mbps. If I am right, other networks are providing 1 GB 4G data at around Rs 98/-(varies from circle to circle). And that 1 GB vanishes within a few hours(if you are a download freak like me). Even if you are using 15 GB 4G every month, you are spending around 1,500/-. So, on an average, you are spending 4,500/- in 3 months just for 4G data. Mind it, you are not getting unlimited 4G data with those 4,500/- bucks! Spend 1,500/- more and get Reliance LYF WIND 1 and download stuffs without any barriers, surf internet without any limits, exhaust your laptop's hard disk like a champion! And, you do not need to pay a single penny for voice calls and SMS. Like every good thing, Reliance JIO comes with a single TnC: Unlimited usage validity till minimum 3 months. No need to worry. 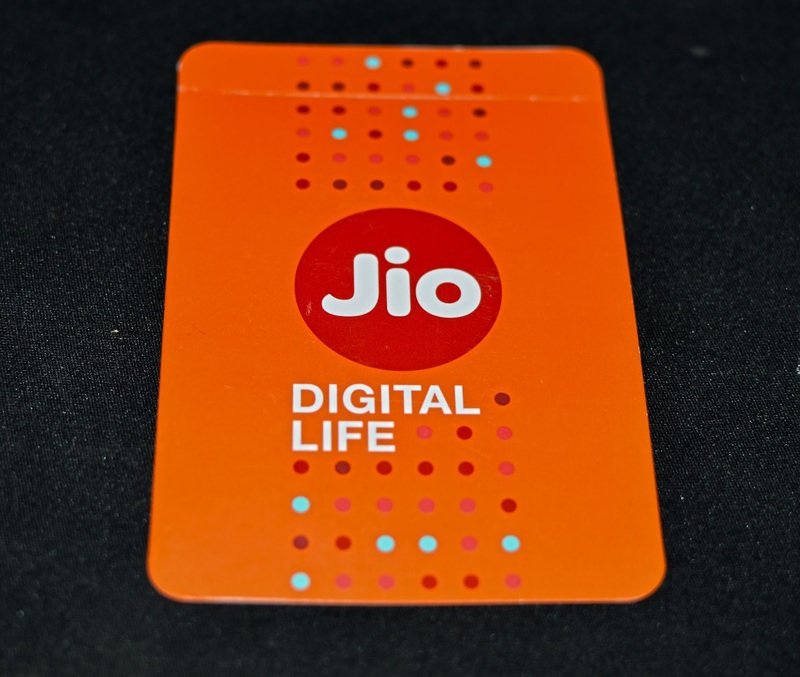 According to the latest news, Reliance JIO will offer around 10 GB 4G data at around Rs 100/-. Nothing is official till now. Till everything becomes official, enjoy the super speed of Reliance JIO with Reliance LYF WIND 1. 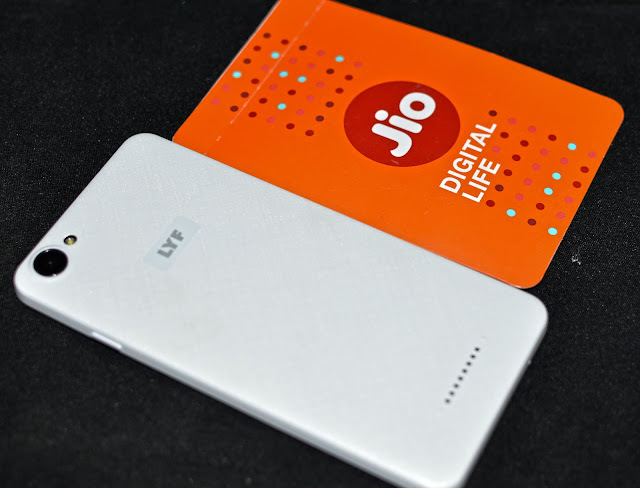 No, right now, Reliance JIO SIM is not working in any other handset. 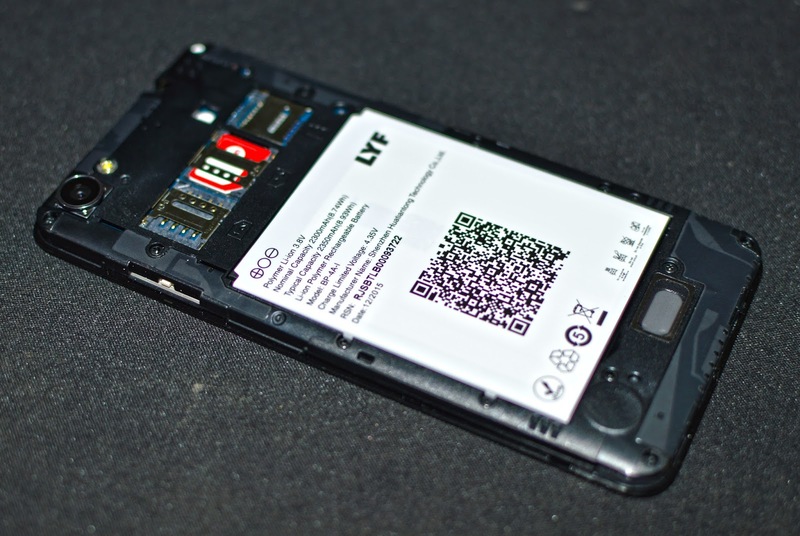 Yes, other SIM cards are working in Reliance LYF handsets. The rear camera is pretty decent. It has HDR mode which clicks good pictures in daylight. Low light photography is not recommended. At 2,300 mAh, the battery backup is absolutely fantastic. I basically use LYF WIND 1 as a portable wi-fi hotspot. It managed to get full power for almost 10 hours. 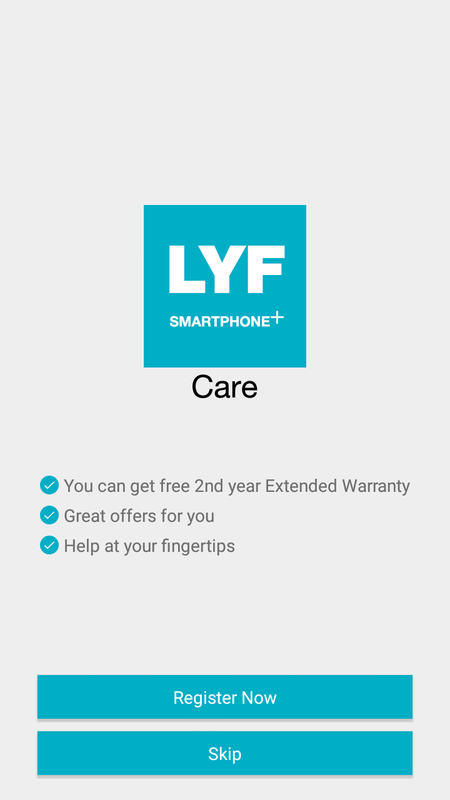 Grab a Reliance LYF handset if you want to experience the power of Reliance JIO before the official launch. If you already have a flagship device, go for a Reliance LYF handset as a backup device. And, download LYFcare app and complete the registration to enjoy extra 1-year warranty on your Reliance LYF handset. P.S. This is not a paid review. This review is for not-so-techie people, i.e normal people, so there was no need to include any benchmark results. All pictures were clicked by me. It is all very useful information. Thank You for sharing such great news to share. This is great blog! thanks for sharing with us. Wonderful post! Thanks for sharing your info. Thank you for the great post & showing us so many new ideas. Keep updating....thanks.